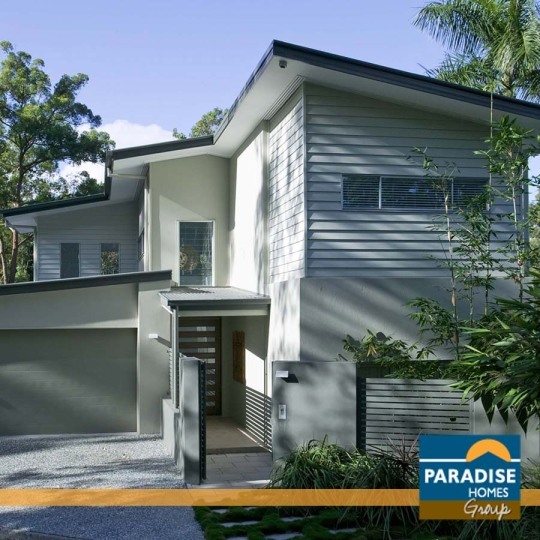 We have been serving the South East Queensland community for over 40 years, providing families with beautiful and elegant homes, pavilions and fresh new spaces! Let us do the same for you. To learn more, give us a call on (07) 3391 0766.